"Applying a psycho- dynamic lens to org studies"
James D. Wright (editor-in-chief), International Encyclopedia of the Social & Behavioral Sciences, 2nd edition, Vol 13. Oxford: Elsevier. pp. 664–669. "A look at a clinically oriented consultation"
This article addresses the subject of clinically oriented consultation in the workplace, offering an example of an intervention to illustrate the limitations of more traditional, rational forms of organisational consultation. "Unconscious dynamics and impact on organisational life"
In this article the argument is made that unconscious dynamics have a significant impact on life in organisations. "Psycho- dynamic issues in leadership studies"
This chapter reviews psychodynamic issues in leadership theory, leadership in organisations, and leadership development. "Overview of the psycho- dynamic approach to leadership study"
This working paper provides an overview of the psychodynamic approach, including historical underminnings, its key concepts, and includes three case studies with which to apply the psychodynamic approach as well as a short self-assessment on leadership archetype. 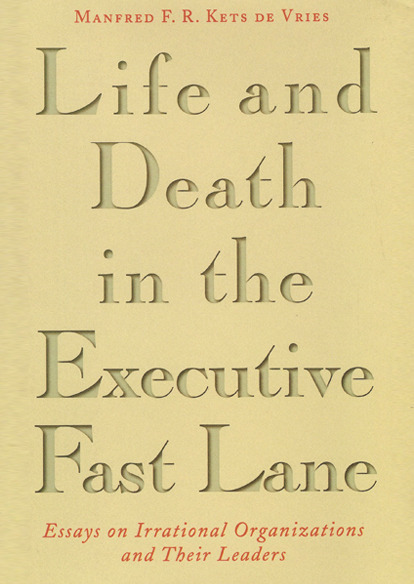 This book presents eclectic advice on how things really work in organisations, by combining the dismal science of management and the impossible profession of psychoanalysis. "Psycho- dynamic aspects of effective leadership"
This working paper explores the psychodynamic aspects of effective leadership. This book sets out to change people and organisations for the better, by revealing the ‘dark side’ of leadership behaviour and its impact on performance. "Dreams as entry points to executive subconscious"
This blog entry explores how dreams can be an entry point into an executive's subconscious, revealing his or her fears, wishes and aspirations. 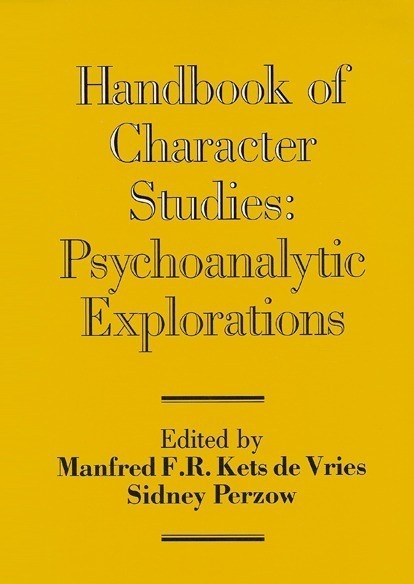 This book provides a comprehensive review of the state of knowledge in the field of psychoanalytic character studies. 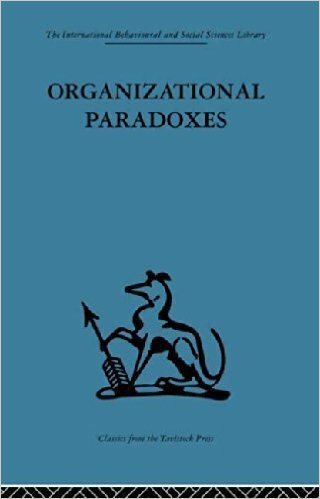 The objective of this book is to develop a theory of organizational functioning as viewed from a clinical perspective. 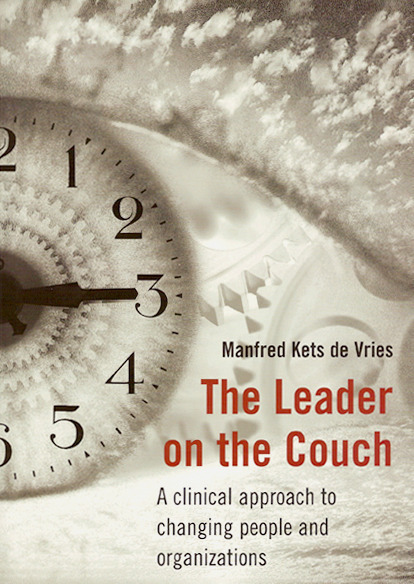 For that purpose psychoanalytic concepts are applied to the study of leadership behavior, organizational stress, work disorders, career, power, and authority.